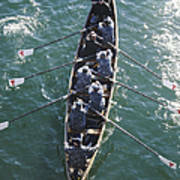 There are no comments for Sailors Practice Rowing Skills. Click here to post the first comment. 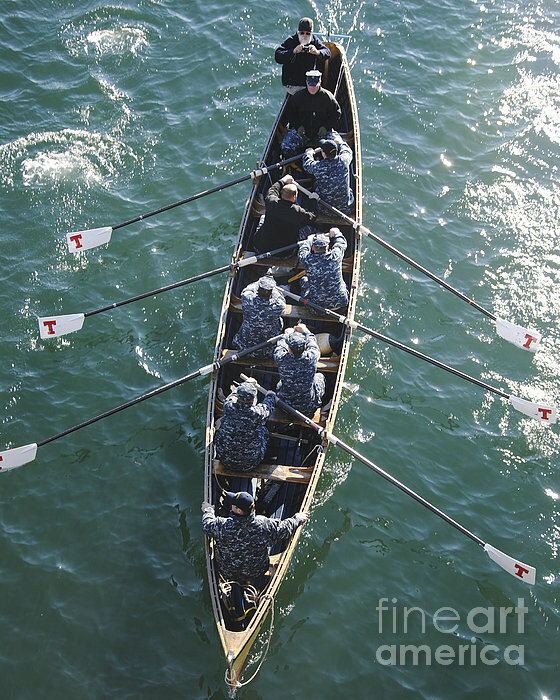 February 6, 2012 - Sailors practice rowing skills in training for this year's Snow Row. 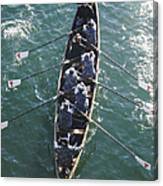 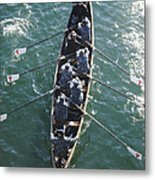 The Snow Row is a rowing race approximately four miles long that gives participants the opportunity to display their boat and seamanship skills to spectators.